I have recently been looking at BookFunnel, both as an author and a reader. I have recently joined a promotion (link to follow). This runs until the end of the month and has about thirty very different fiction books. So far, I have read two of them. 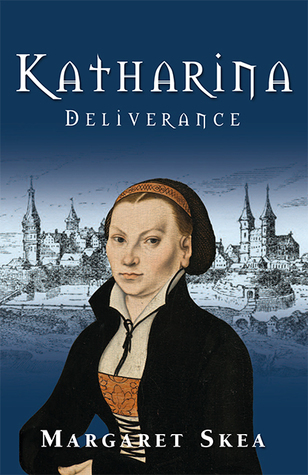 The first being Katharina Deliverance by Margaret Skea. So interesting, historical fiction, the reformation period but from a female perspective. Martin Luther’s bride, who just happens to be a runaway nun. A great book. The second is The Thing in The Pool by Carol James Marshall. I enjoyed this cleverly written horror novella about Edger, living in an estate which is over populated with school teachers. 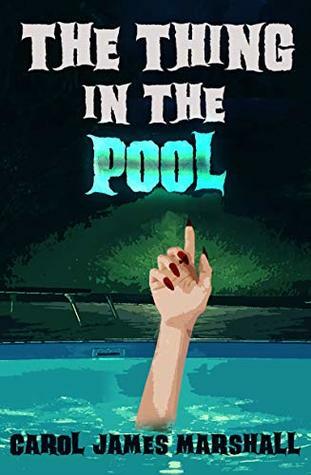 One moves in next door, and there are funny goings on in her pool. BookFunnel is a great way to promote your own book, and find some new authors. You don’t need an e-reader, you can download the books to your phone or laptop. This entry was posted in Book marketing, Fiction, Free Books, Historical fiction, Reviews, What Samantha Read Next and tagged books, Reading. Bookmark the permalink. Update: this BookFunnel promotion has now ended, there will be more!